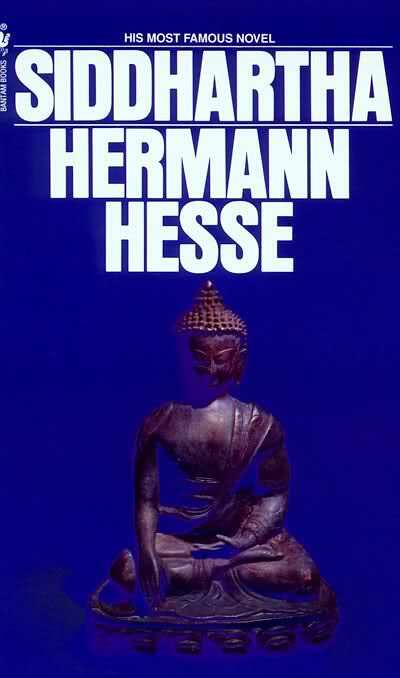 Today's free book is Siddhartha by Hermann Hesse. For the table of contents, check at the bottom of this post below the image, and you can find out more about this marvelous novel at Wikipedia. The book is available at Project Gutenberg and Internet Archive. There is also a free audiobook at LibriVox.